If you need some instructions or ideas on how to defeat a witch, just visit Year 2. We’ve made a whole book based on our story Rapunzel. 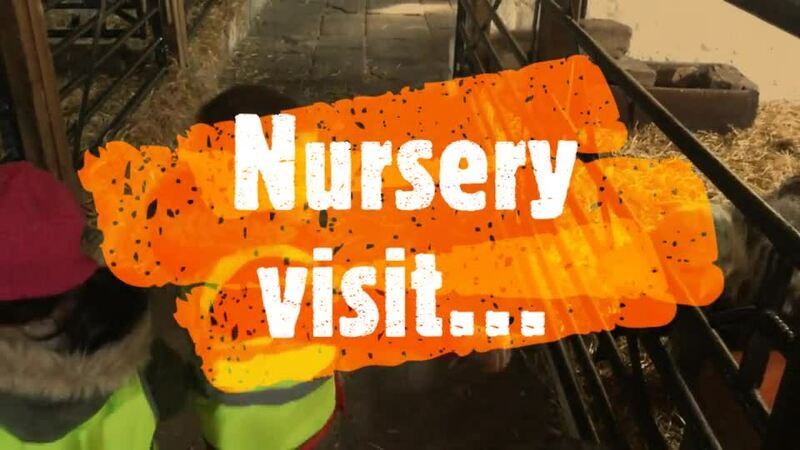 Today Year 1 visited the West Bowling allotments. We have been learning about where some of our food comes from, so we were very excited to see the different fruit and vegetables growing. Weavers had a great time at Esholt Farm. We fed and stroked the animals. After that we played in the Play Barn. The slides were very popular with the Nursery Team. We played on the equipment outside. 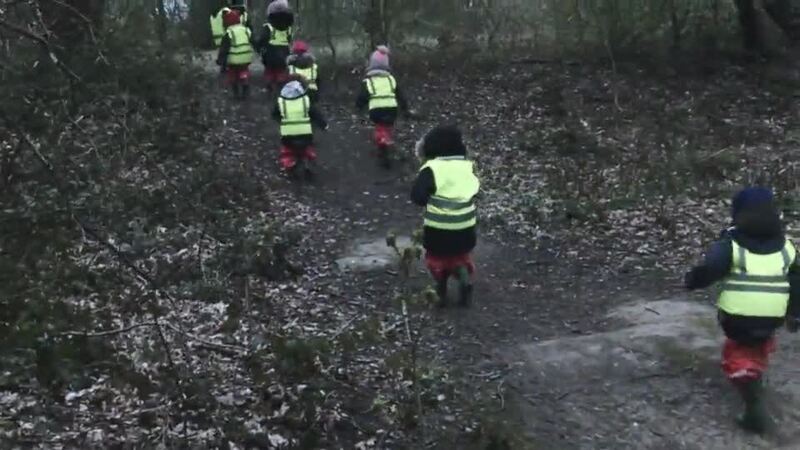 Weavers had their final week of Forest School. They went to Wood Hall Lake and made pictures using natural materials from the environment. Each child received a bag which had lots of resources to use at home with their parents. 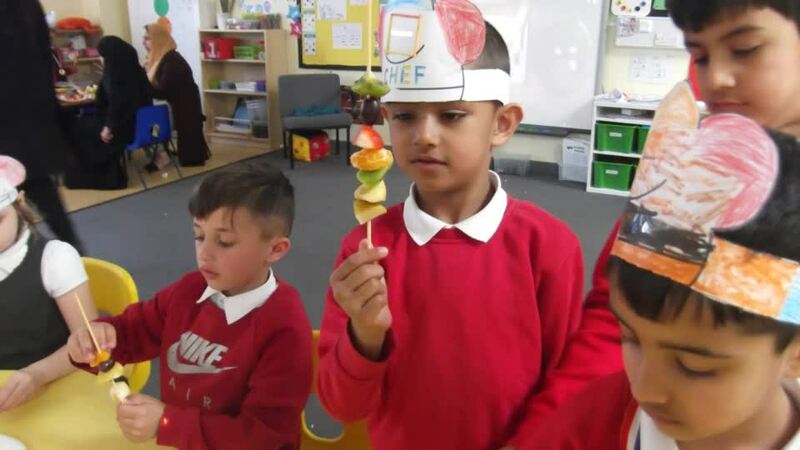 In Year 1 we made and sold our own healthy pizzas and fruit kebabs as part of our IPC topic 'We are what we eat'. The money we raised will subsidise our Year 1 trip in the summer term. We would like to say a huge thank you to everyone who attended the event and made it a success! From the year 1 staff.